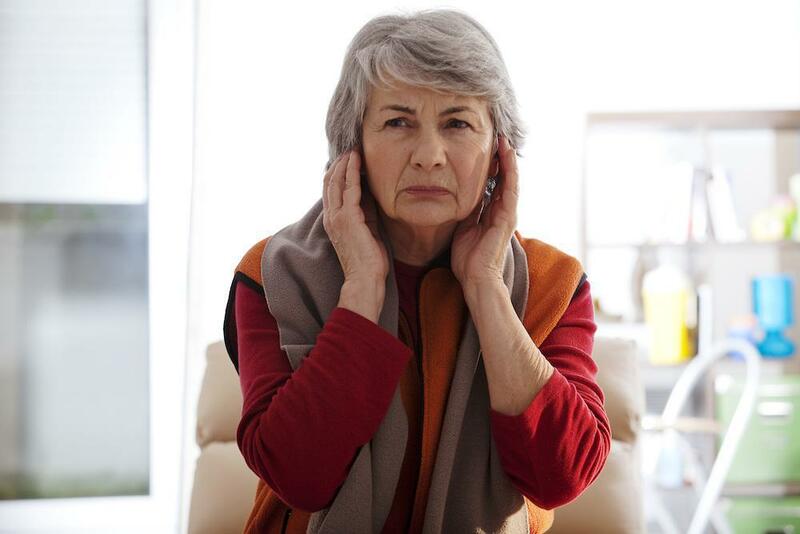 It is normal for people to be a little bit nervous about their hearing aid fitting, especially if they have never had one before. Once you’ve had your hearing test and been told that you are going to need a hearing aid fitted you need to book the appointment. 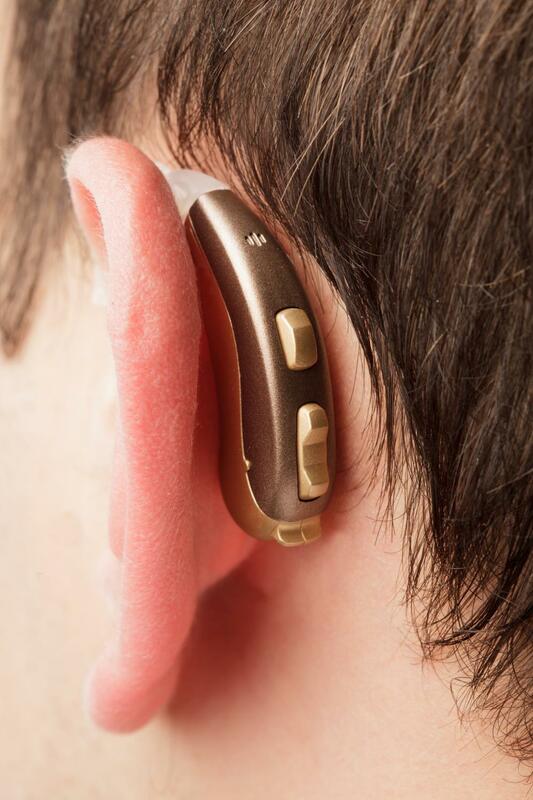 But many people don’t know what having a hearing aid fitted actually entails and then they may start to worry about what will happen at the appointment. Here are three of the most frequently asked questions about hearing aid fittings. 1. What happens during the fitting? At your hearing aid fitting, the hearing specialist will do a number of things. One of these is that they will make sure that the hearing device is comfortable and fits properly in your ear. But this is not the only thing that they will do. They are also going to make sure that the hearing aid is programmed to the correct level for your particular deficit. The way that they will do this is by performing a few mini tests to make sure that the device is functioning to the highest possible efficiency while it is in your ear. It is important that they do a thorough job to enable you to get the best possible results from your hearing device. 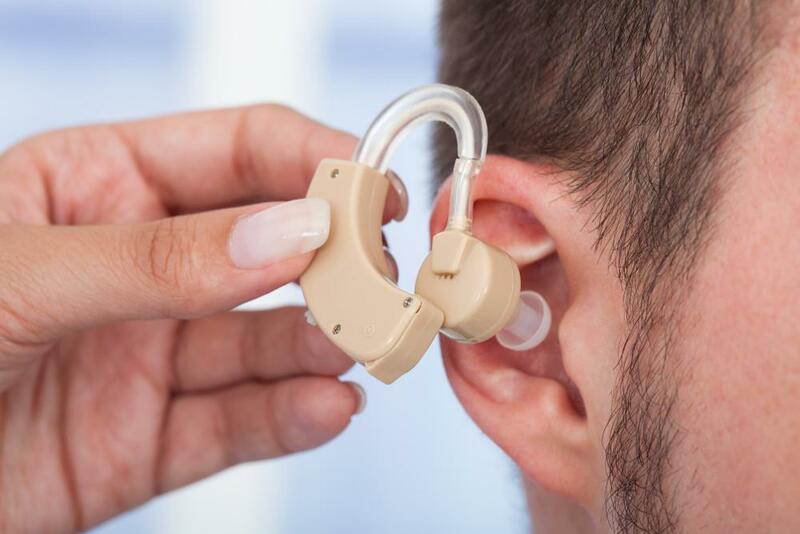 This will usually take around an hour so that the hearing care professional can be sure that the device is fitted properly and in proper working order. 2. Will I see the same hearing specialist? Most of the time, the answer is yes. It is more than likely that you will be with the same hearing care provider every time you book an appointment. 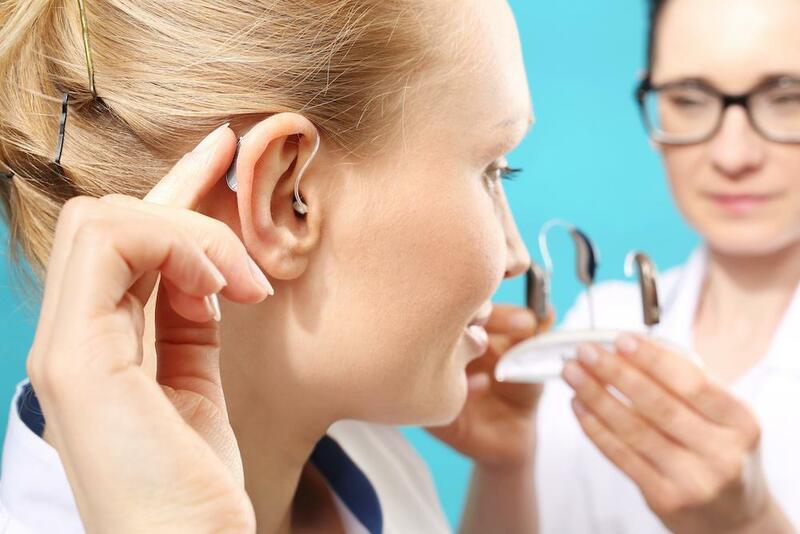 On occasion, it does happen that the hearing specialist that you usually see will not be available to do the fitting for you, however all the hearing care professionals are trained to the same standard and you will be in the best care. 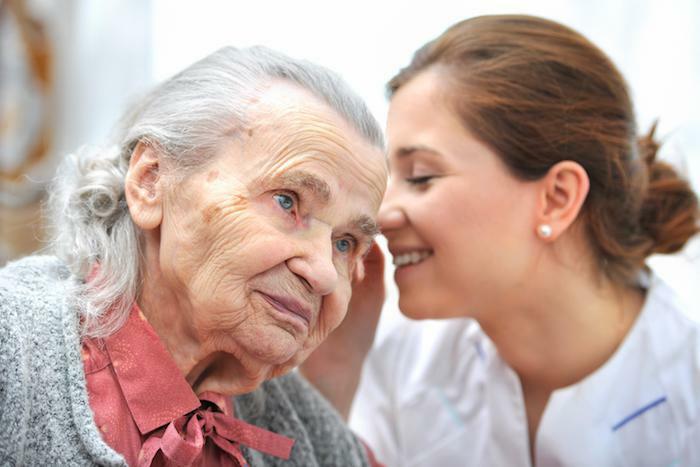 They will likely pass on notes to the hearing care professional that you see as they have an interest in supporting you through your whole experience, not just one appointment. 3. Will someone show me how to look after them? Yes. At your hearing aid fitting, the hearing care professional that does your fitting will explain everything you need to know about looking after your hearing aids. 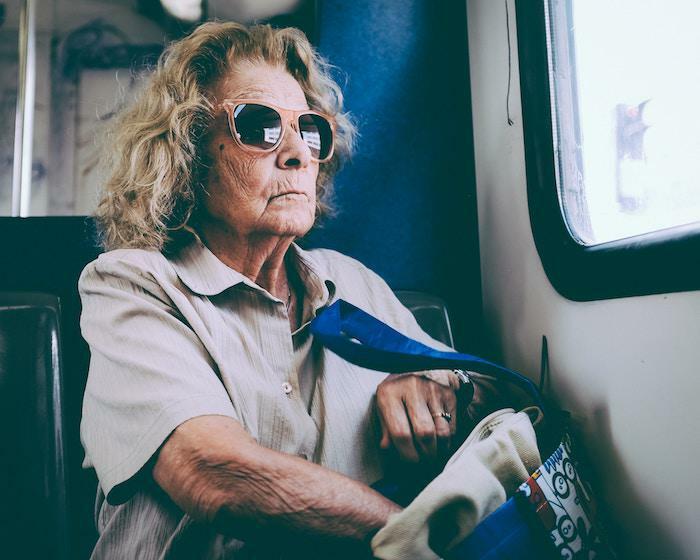 This will include how to clean them, in what circumstances you should not wear them, how to adjust the settings and how to safely put your hearing aids in and how to take them out. If you have more questions after your hearing care professional has explained everything to you, do not hesitate to ask. If you would like, you can always book a follow up appointment so that your hearing health professional can see how you are getting on with your hearing aids and if there are any issues then they can be addressed. We hope that this helps you understand what will happen at your hearing aid fitting and helps you relax ahead of your appointment.